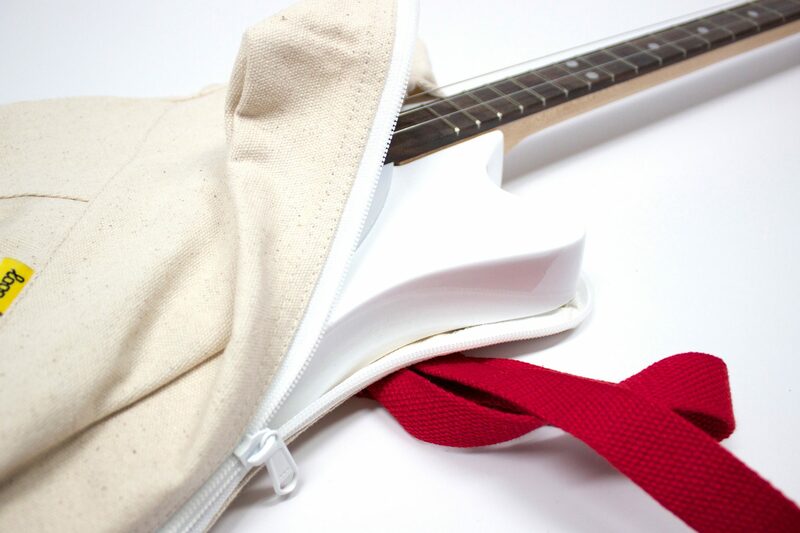 Designed to fit Loog Electric and Mini Models . 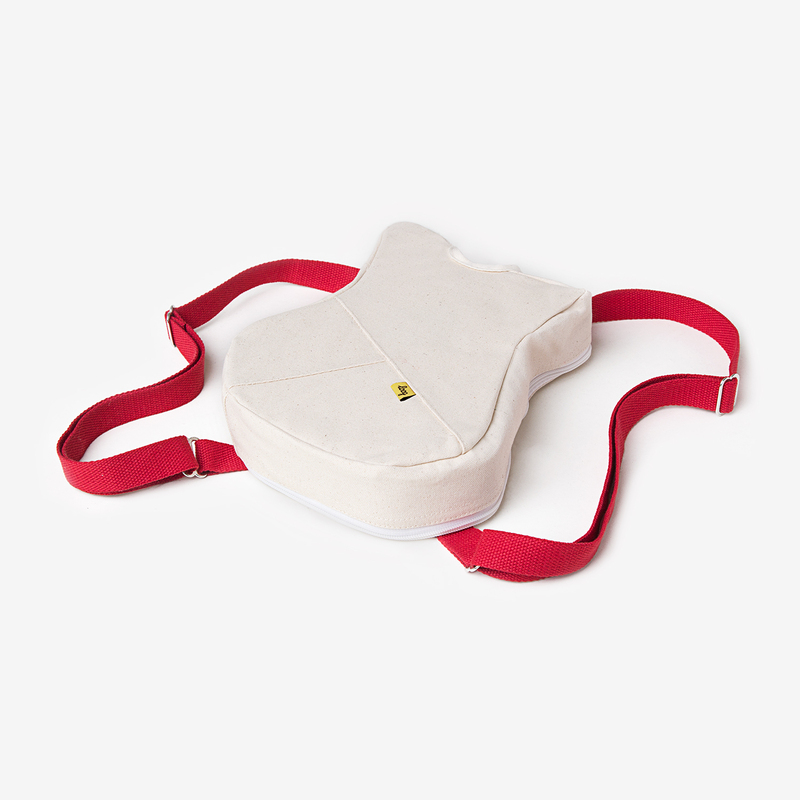 The Loog Backpack keeps your Loog safe and warm when you are on the go, whether it’s to a friend’s house or touring the world (hey, there are some very cool Loog players out there). 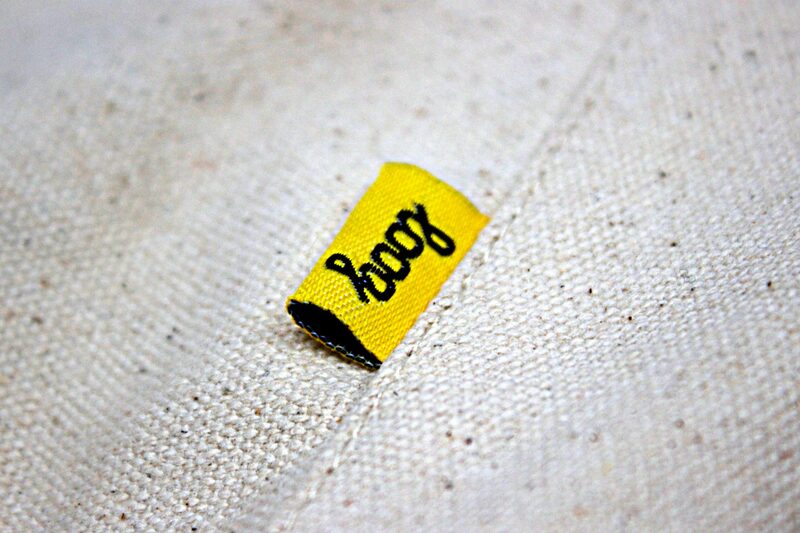 Equipped with adjustable straps so that children and adults can wear it, the Loog Backpack comes in canvas or denim and fits both the acoustic and electric Loog like a glove, keeping it protected while still showing that you are not just carrying another guitar: you are carrying a Loog.